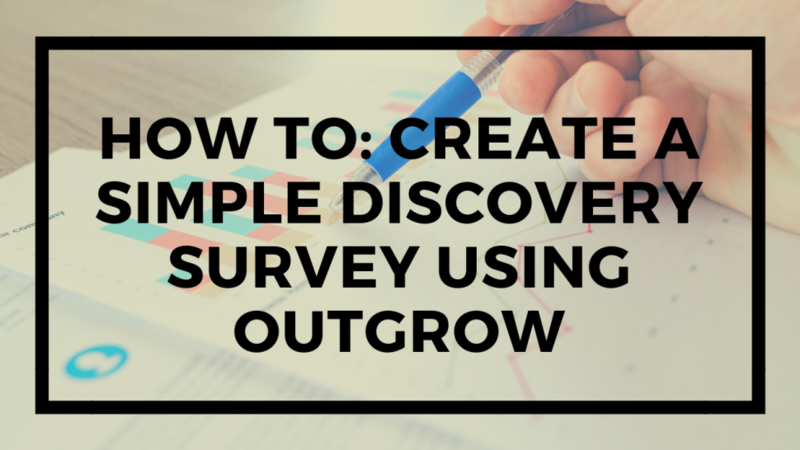 If you want to learn about potential audiences or venture into new markets, a discovery survey is just what you need. Read On to find out how to create one! 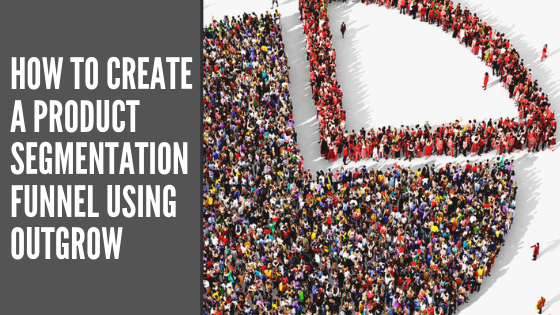 Having hundreds of leads isn’t a good practice if they don’t convert into customers. 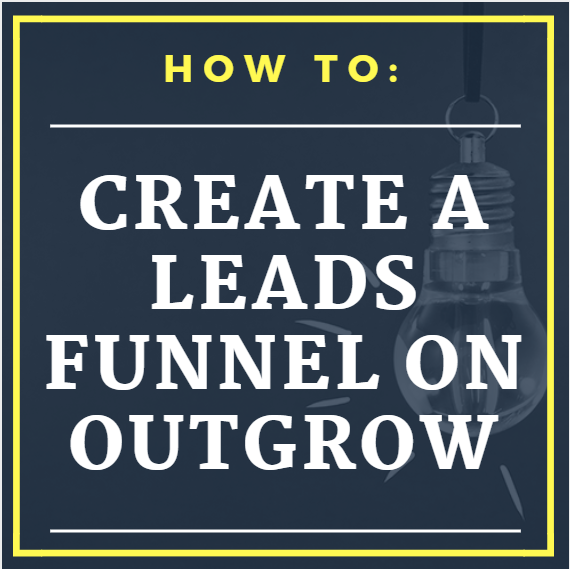 Learn how to create a funnel that helps you sort and qualify leads like a pro! 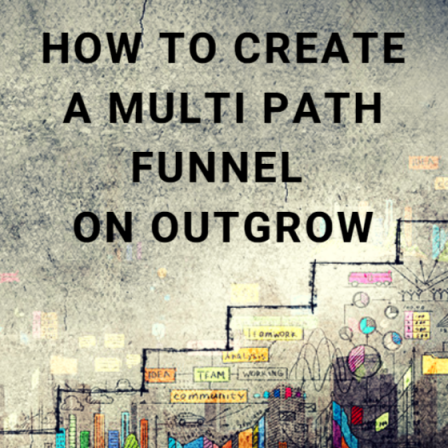 Do you need a customized funnel in order to offer the most suitable deals to your clients? 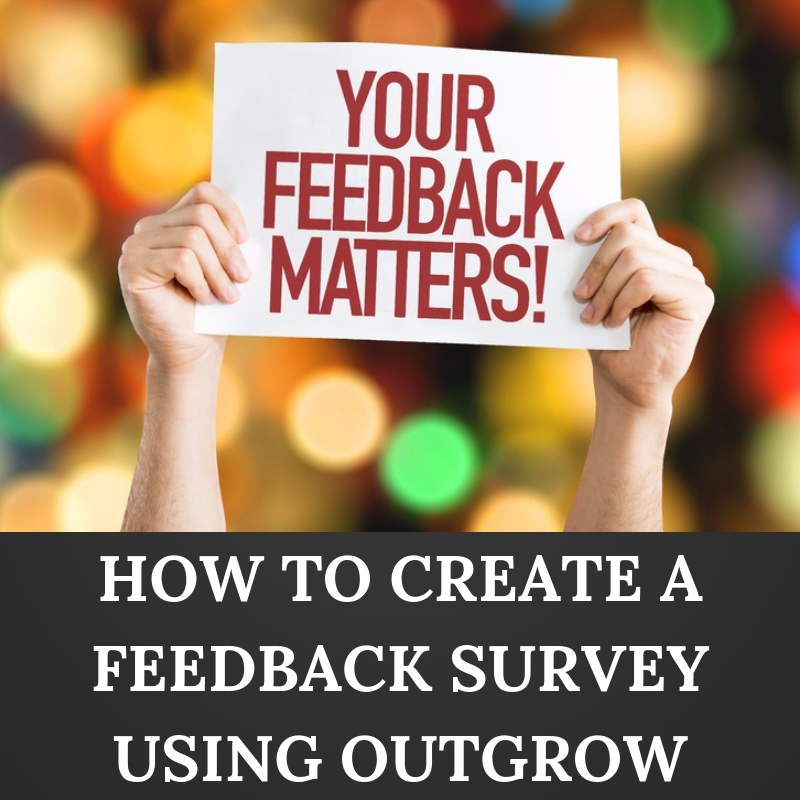 Or maybe segmenting your users is what you’re after? Fret not marketer, for you’re in the right place! Read On. 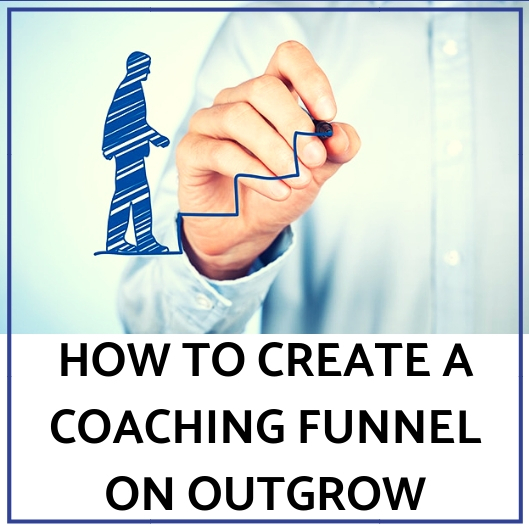 If you’re a coach, a consultant or simply a marketer looking for new ways to increase leads and conversions - this blog post is for you! Read On.